Free chapter temporarily disabled. See Events Gallery. It mattered not what politicians argued. It mattered not what history would reveal. We had no expectation but to serve where duty called us. We asked for no reward except a nation’s thanks. 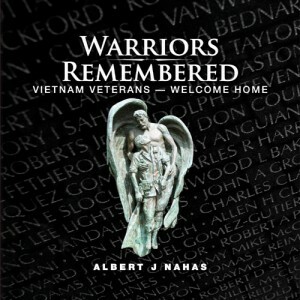 WARRIORS REMEMBERED is a 240-page, 11½” x 11½” hard cover photo documentary of Vietnam Veterans Memorials from all 50 states with stories of their significant features, locations and the motivation and struggle faced by those who built them. It highlights 100 memorials and their creators, and shares some of each memorial’s subtle details. 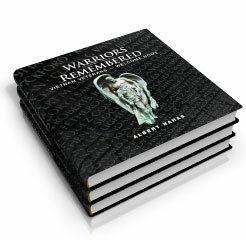 WARRIORS REMEMBERED is both a travel log and a documentary. Differing from memorials of other wars, here you will find no white granite generals or parade ground uniforms. Rather these memorials include names of the fallen engraved on black granite, dark bronze fighting men, or the wounded and the nurses who cared for them. Often they reflect the anguish of war and its aftermath. The author is eternally grateful to the selfless warriors and families who created these places of recognition, reflection and “welcome home” and who assisted with this book by sharing their stories. 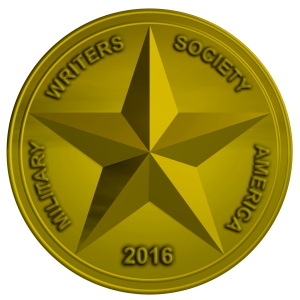 A portion of the proceeds from this book will be donated to the maintenance funds of those memorials still without government sponsorship. For years after the end of the war, the Vietnam veterans’ quest for recognition for their service and the sacrifice of their fallen comrades went mostly unheeded. Recognition finally began, led most often by their own brothers in arms. In a tremendous personal undertaking of excellent photography and story telling, Albert Nahas has completed an astonishing collection of one hundred of the resulting memorials. The last line of his poem says it all, “We asked for no reward except a nation’s thanks.” This Vietnam veteran has made it his personal mission to bring that “Thank you for your service” to every veteran. Like the memorials themselves, Warriors Remembered is a long overdue Welcome Home for all Vietnam veterans.